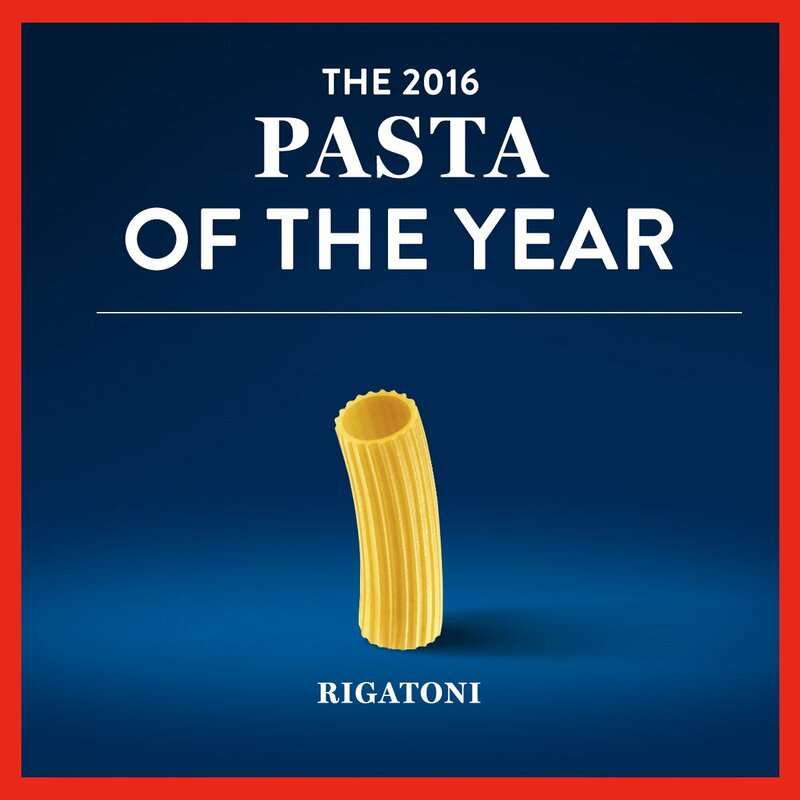 It’s no doubt 2016 was a good year for pasta. The most popular cut? The rigatoni – perfect for retaining chunky sauces inside and out.